For many, debt exceeds the amount of money they have in the bank, but that won’t stop creditors from lining up for their share. Last week we established that debt doesn’t just disappear into thin air when someone dies. Creditors still expect to receive payment from the deceased’s estate, but the hard truth is that many people leave behind more debt than assets to cover those debts. So, in that case, who gets paid and who doesn’t? “State laws determine the order of priority in which debts must be paid and it may vary state to state,” says Jessi Patton, an estate attorney who now helps other attorneys build their dream law practice at Juris Diction. Once all estate assets have been exhausted, any remaining creditors are generally out of luck. 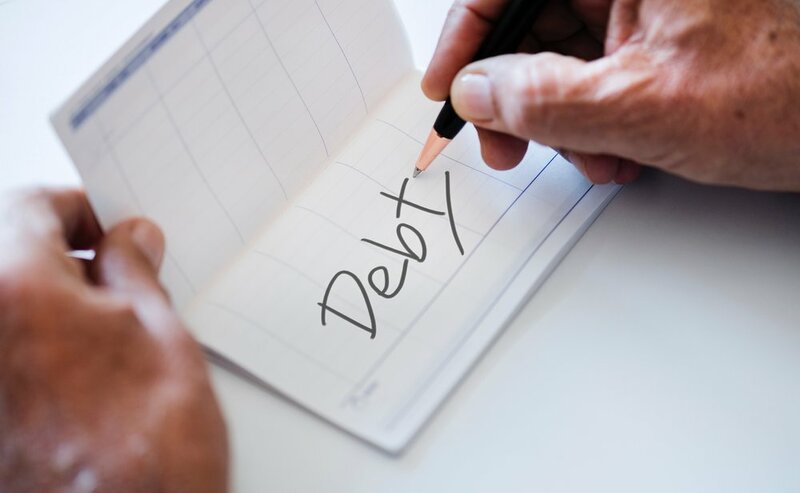 Debts that typically take priority include tax obligations to the state and federal government, administrative costs of settling your estate, and funeral expenses. The remaining debts fall into one of two categories: secured and unsecured. Unsecured debt does not have any property serving as collateral. If these bills go unpaid, there is nothing that creditors can directly repossess without legal permission from a court. Common types of unsecured debts include credit cards, student and personal loans, utility bills, and medical debts. How would my family be affected by all of this? And if a smaller inheritance isn’t reason enough to put a plan on paper, next week we’ll look at the circumstances under which your debt can become someone else’s burden. The order in which debts must be repaid may vary state to state, but here’s something that applies across the board: All creditors can submit claims against your estate during the probate process and all debts must be paid before remaining assets can be distributed to your heirs. If you don’t plan ahead, your assets could fall into the ‘wrong’ hands.